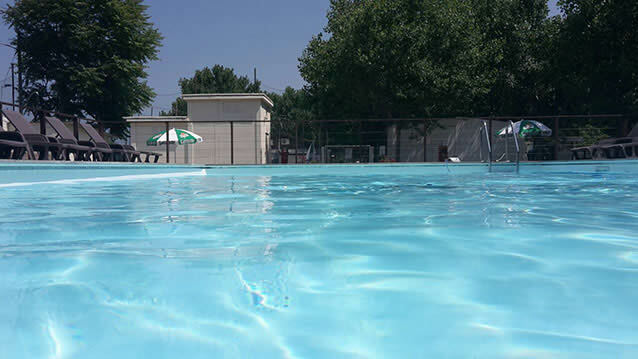 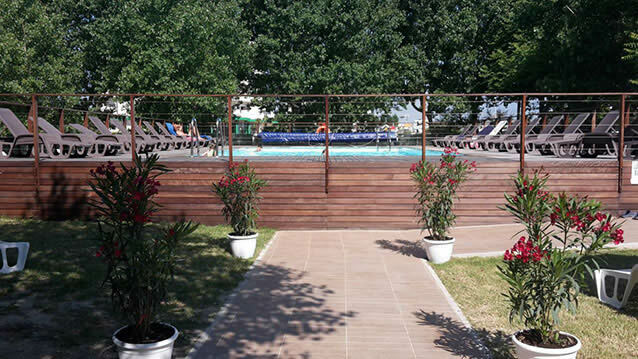 Camping Village Misano is your camping with swimming pool in Misano. 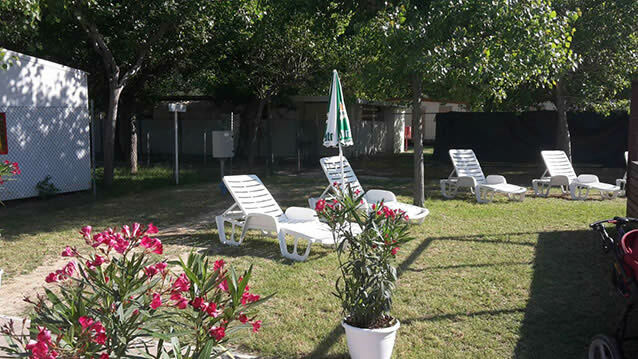 A true oasis of relaxation for the entire family, free for those who stay in the Mobile Homes, for a fee for those who stay on our pitches. 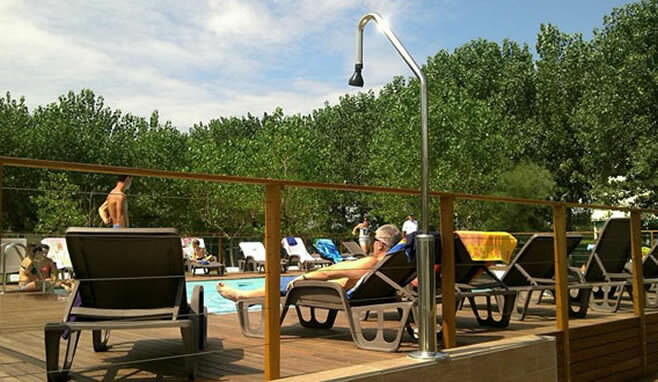 The pool is surrounded by a wooden sun deck area with sun loungers and umbrellas, perfect for those who want to relax and treat themselves to a little sunbathing by the pool.